Mystery Legends: The Phantom of the Opera. . HD Wallpaper and background images in the the phantom of the opera club tagged: Phantom of the opera game. 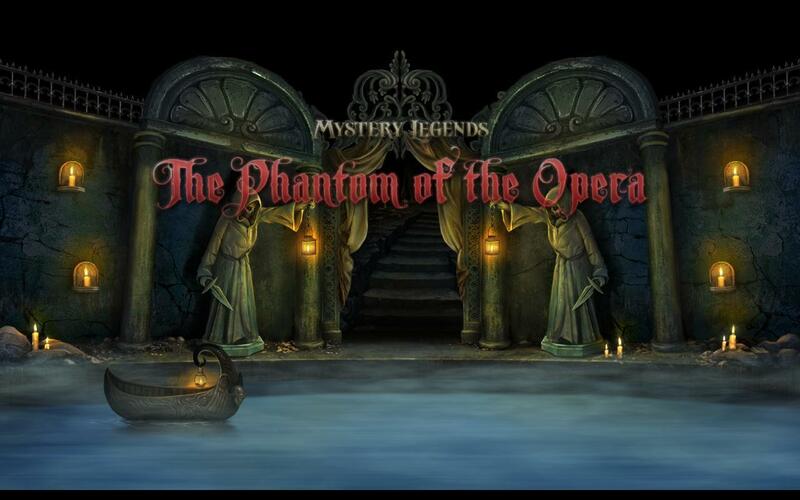 This the phantom of the opera wallpaper might contain multiplex, multipleks, kantin, and diner. I Have Brought anda To My Duggins!